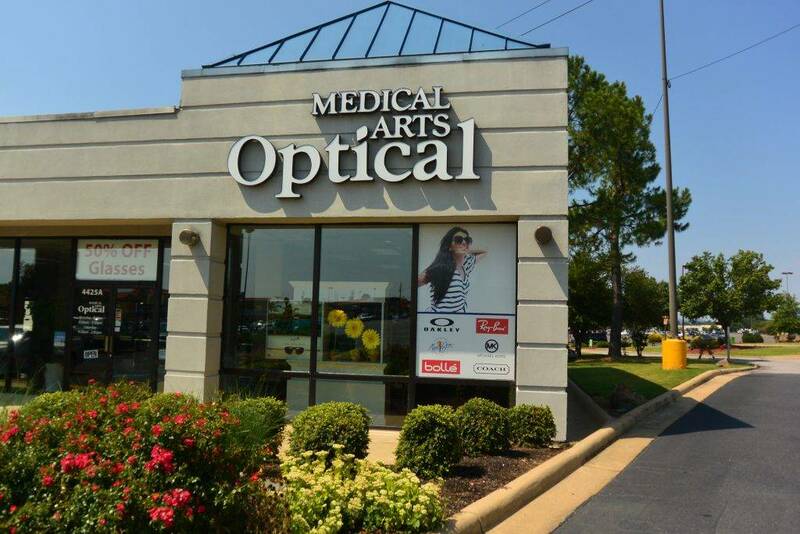 Looking for A Hot Springs Optical Shop Near You? Stop By Today! Now Offering 1 Hour & Next Day Service! Welcome to our Optical Shop! 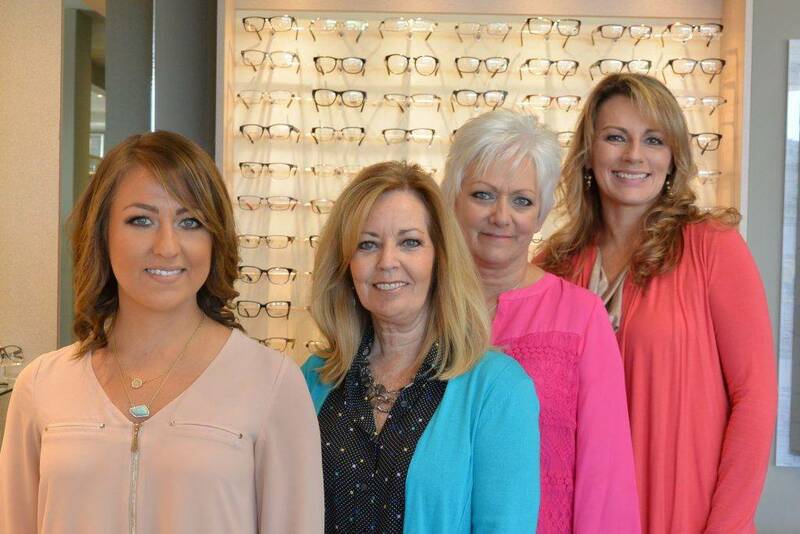 Our team of eye care staff are here to care for all of your vision needs. 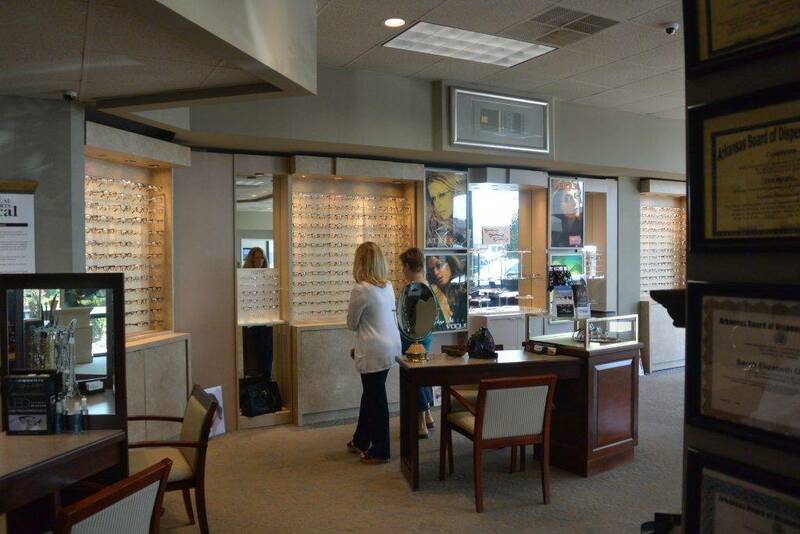 By staying current with the latest developments in eye care, prescription lenses and advances in technology our vision center can provide you with the latest fashions, best vision, advice and fit today—and in the years to come. We take pride in building lasting relationships with our patients, which is why we take the time to get to know you, your vision requirements and your lifestyle needs. Contact our shop today to find out how we can help.